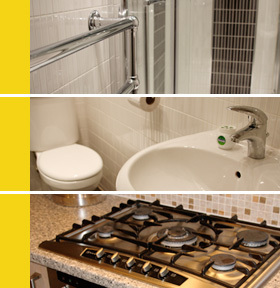 In need of a plumber in Rainhill? … and anything else plumbing related in the Rainhill area!! Rainhill is most famous for being the location of a pioneering competition to decide a suitable design for use on the new Liverpool and Manchester Railway, the world’s first inter-city passenger railway which was routed through the village. The Rainhill Trials of 1829 resulted in the selection of Stephenson’sRocket as the world’s first “modern” steam locomotive.